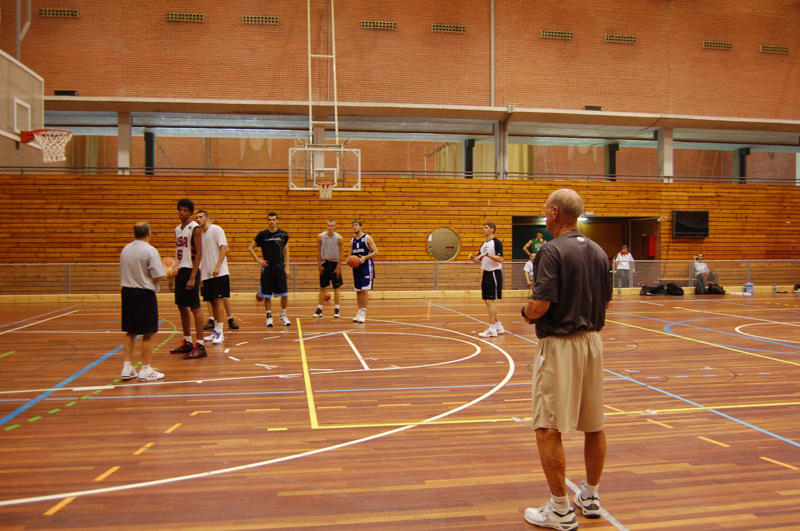 Use this link for Fall League Headquarters. CHRISTIAN WEEKS joins SCZ & ALEX MALONE joins FTW. LUKE WEAVER joins CSK & JALEN JACKSON joins ZAL. 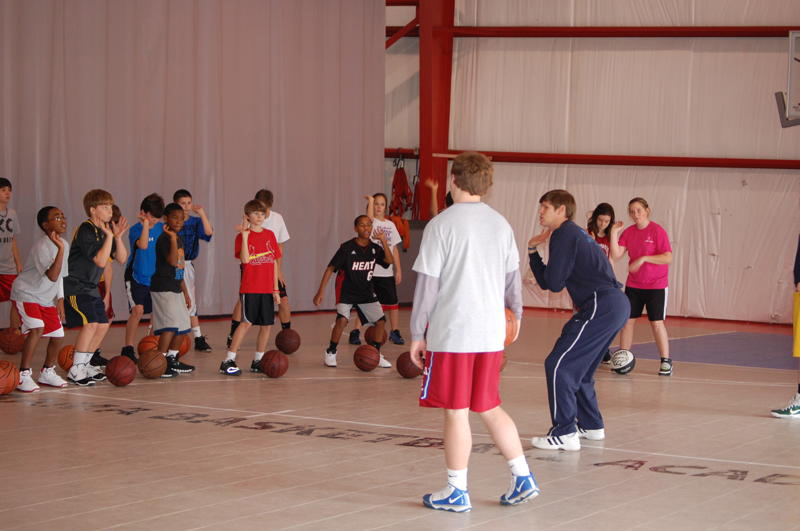 Due to the threat of severe weather tonight in our area, ALL ABA Skill Development Training sessions are canceled. We will also be OFF on Monday for Labor Day. We will be back at our normal times on Thursday, September 7th. Have a great holiday weekend and be safe tonight! Girls Division action from RD2. Big crowds! 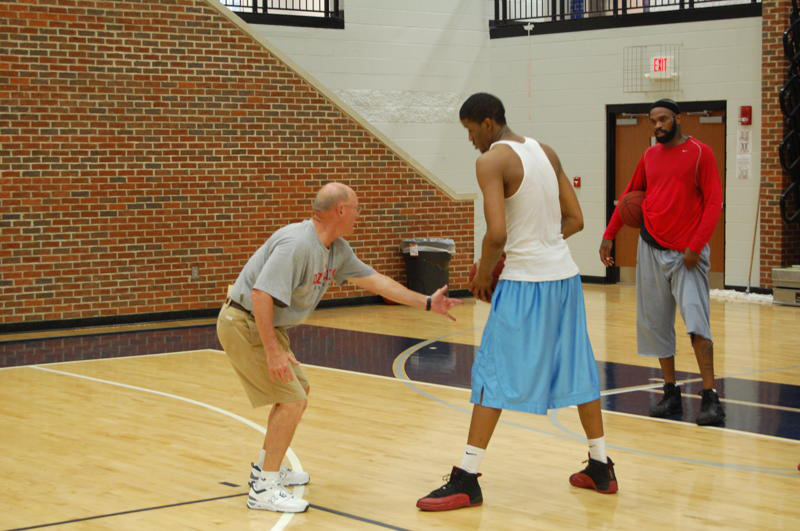 ABA Skill Development Training Sessions are canceled tonight due to the possibility of severe weather. Stay safe! 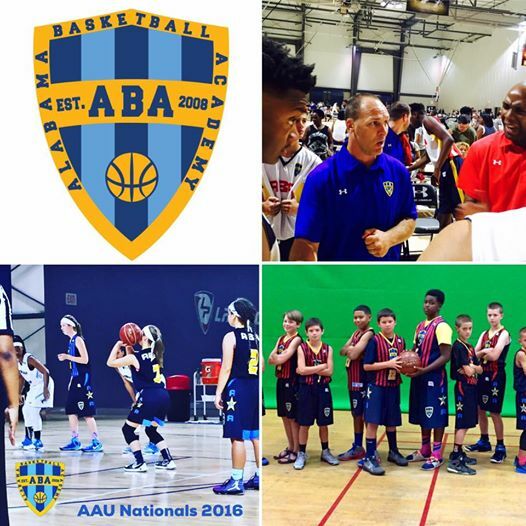 ABA Evaluations for our AAU Teams start this Sunday at Oakwood Academy. 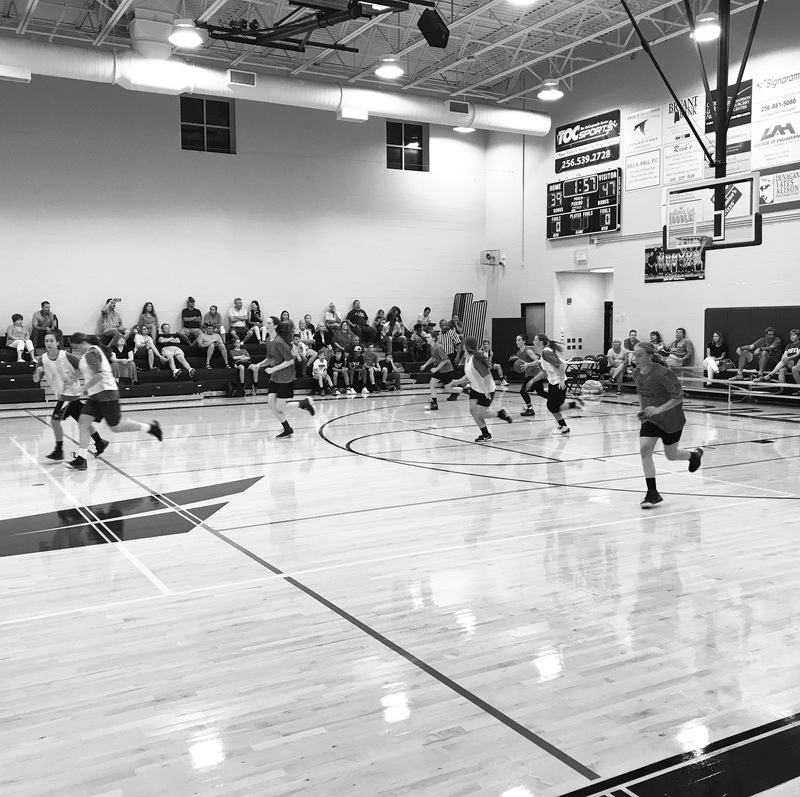 We have teams for boys in Grades 3-11 & Girls in Grades 5-10. 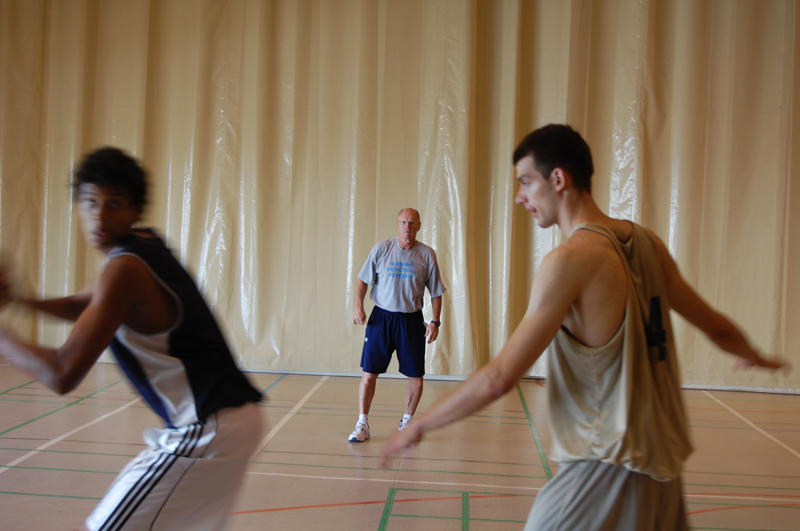 We have multiple teams in the younger age groups, 1 team in the older age groups and skill development training/Academy teams for players more suited to that level. 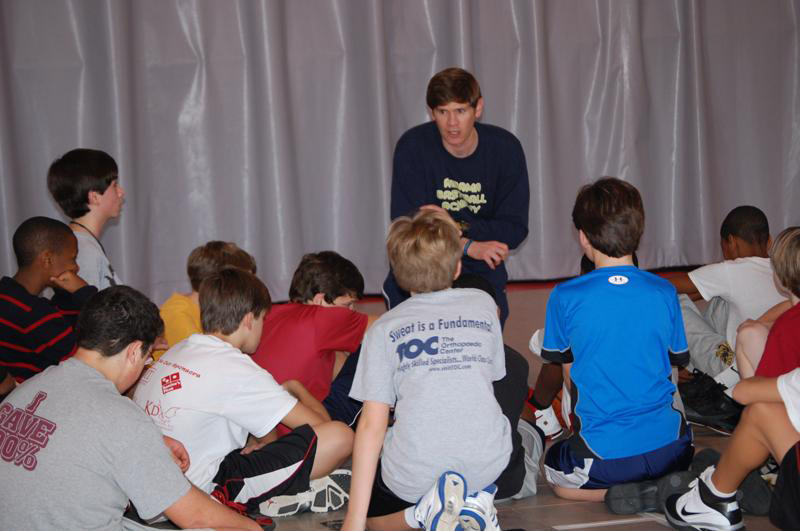 For Sunday’s full schedule – www.alabamabasketballacademy.com/club-teams. 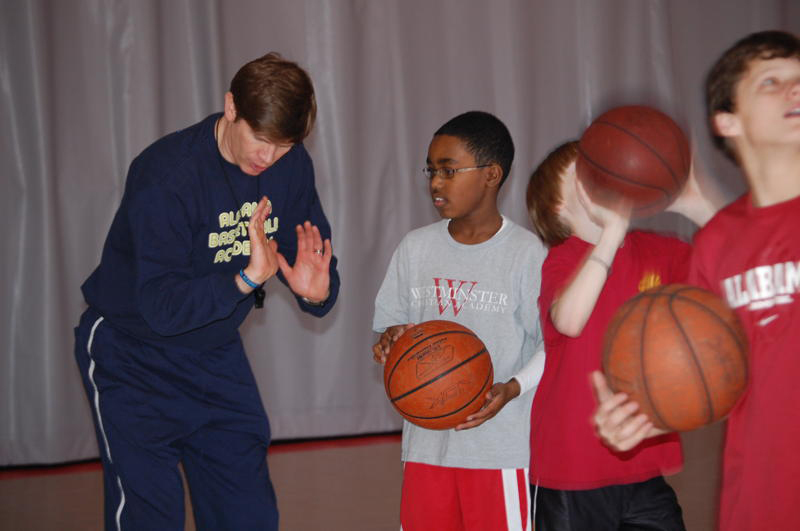 HoopsGiving Camp – Tomorrow – 1 Combined Session! 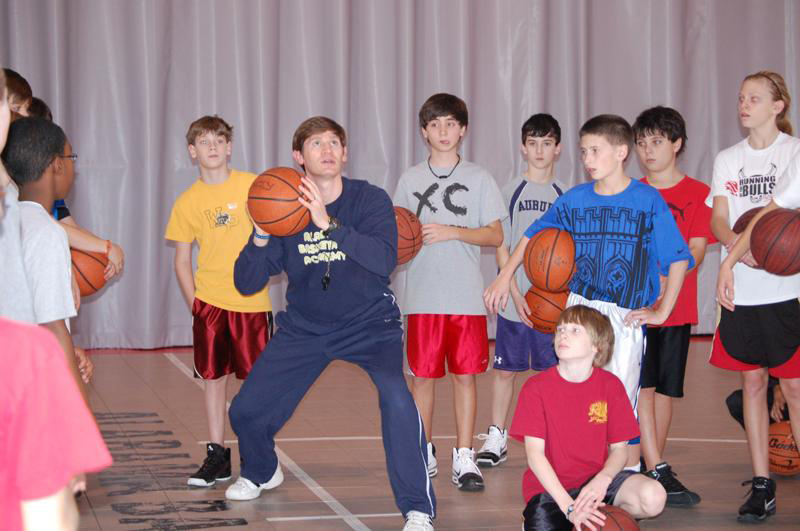 HoopsGiving Camp tomorrow! 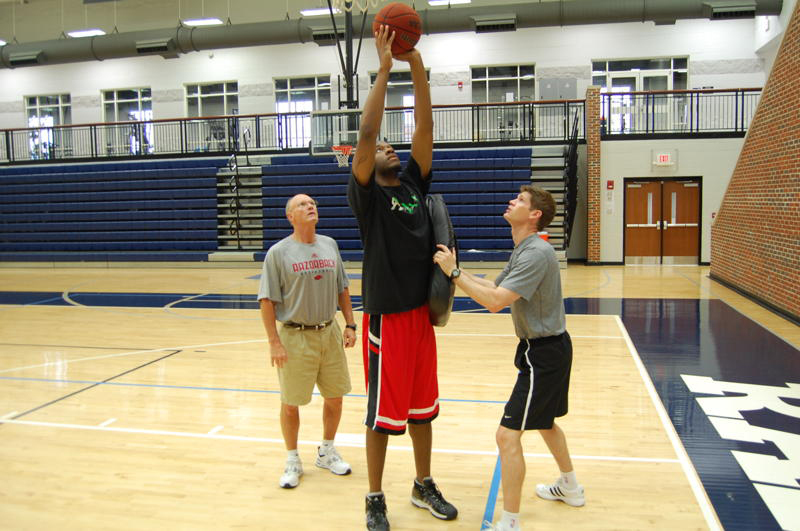 1 COMBINED session – only – 9:00a-Noon. We will take registrations prior to camp at Mountain View Baptist Church – 1413 McClung Ave., Huntsville, AL 35801. $50 per player. Family discounts – $45 for 2nd child, $40 for 3rd child.